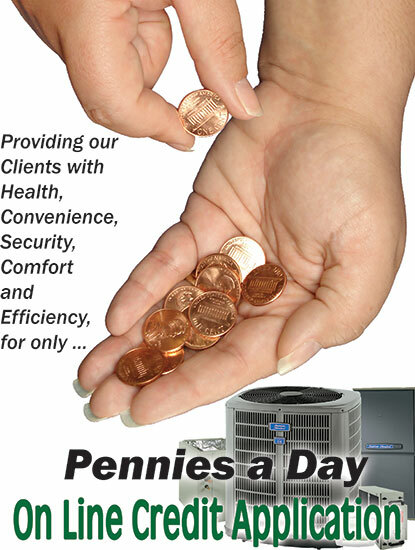 The majority of heating and air conditioning systems that we install can be financed for only pennies a day. After factoring in the savings in utility bills and repairs many homeowners find out that their new heating and air conditioning systems actually pay for themselves. YOU are in charge of your finances now. You get to have lenders fight over your business and because of this you will save money. Pre-Approve you and your family for a new Home Comfort System today. 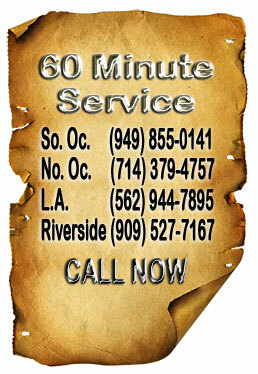 We will be pleased to recommend your company to our friends and neighbors. We were surprised and delighted that the work could be done so quickly. Thanks again, empire, for a job well done.